Consider Supporting Catholic Gentleman’s Guide! Thank you for visiting Catholic Gentleman’s Guide! Welcome to our shop feature, which will link you to some of our affiliate partners. Buy purchasing any of the products or offers below, you will be supporting Catholic Gentleman’s Guide and our online ministry! 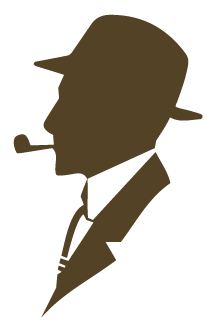 Up to 10% of your total purchases through our affiliate partners will go to supporting The Catholic Gentleman’s Guide at NO extra COST to you! (If you have nothing to buy today, be sure to come back when you do!) Thank you for your support! 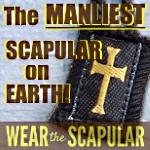 Through your support, we hope to continue this online ministry and its mission to inspire, form, and encourage Catholic Gentlemen to make the most of their Manhood for Christ! Thank you! If no links or ads are showing on this page, consider disabling your ad blocker. Please consider supporting this ministry by making a secure donation through PayPal and clicking the button below. Thank you! Any purchases you make through the websites linked below (Including Amazon and Ebay!) will help support this ministry at no cost to you! Thank you!